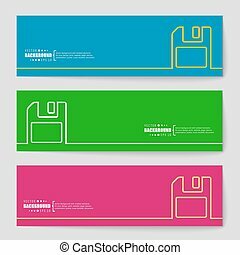 Abstract creative concept vector background for Web and Mobile Applications, Illustration template design, business infographic, page, brochure, banner, presentation, booklet, document. 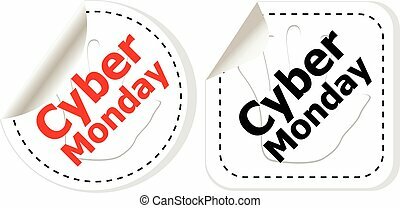 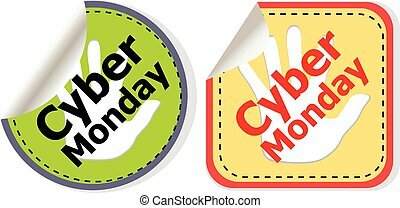 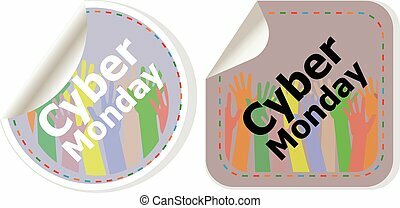 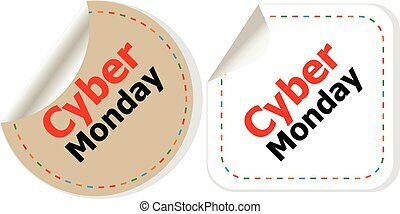 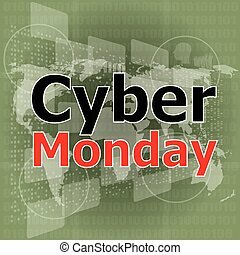 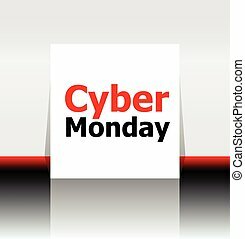 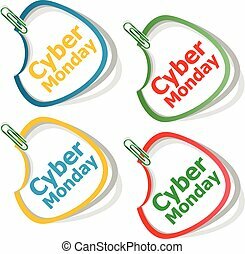 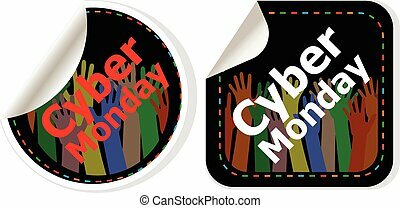 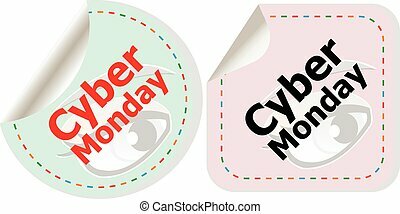 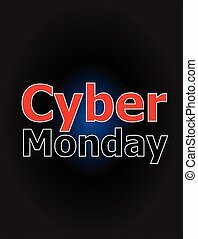 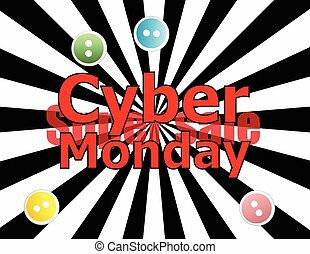 cyber monday deals design. 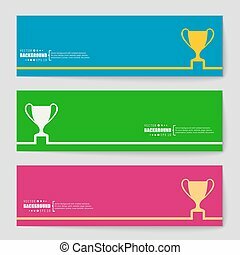 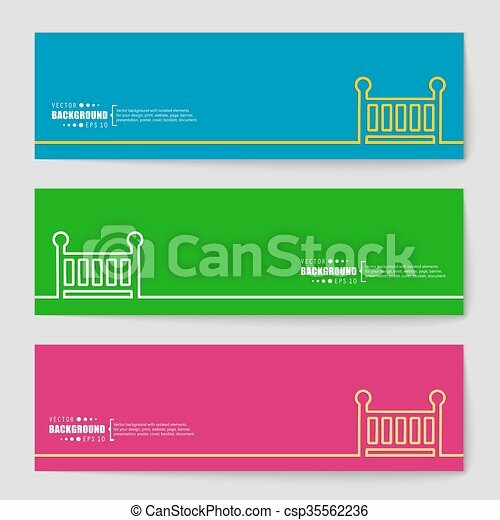 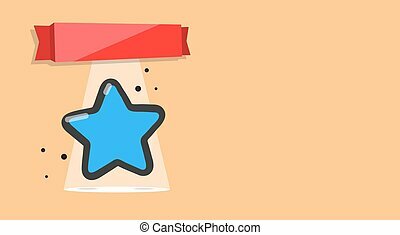 creative concept vector background for Web and Mobile Applications, Illustration template design, business infographic, page, banner.